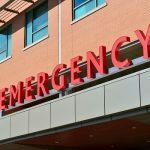 Sacramento rollover crash – A Sacramento rollover crash occurred on September 9, 2018, following a multiple vehicle collision that involved two cars and a bus. One individual was reported as injured, according to the California Highway Patrol (CHP). The accident happened along northbound State Route 99. The collision is being investigated by the CHP. There is no word at the time of this report as to whether there were additional injuries in the accident. The accident happened just before 11:30 in the morning south of the 12th Avenue on-ramp when a bus, white sedan, and gray pickup crashed into each other. The white vehicle was reported as overturned and resting on its roof in the center divider. The other vehicles were along the right-hand side of the road. Along with personnel from the Sacramento Fire Department, a tow truck was called in to help right the overturned car. It was reported that the injured person was transported to Kaiser Permanente South Sacramento for further evaluation and treatment. The identity and condition of that individual have not been released. Tripping: The National Highway Transportation Safety Administration reports that around 95 percent of rollovers are caused by tripping. This happens when the motion of a vehicle becomes interrupted such as by hitting a soft shoulder, guardrail, curb or an object in the road. Road maintenance and defects: Government entities are responsible for the design and proper maintenance of roadways. Dangerous spills, potholes, and other defects can result in a rollover crash. Tire defects: A blowout or defective tire can cause a driver to lose control of his or her vehicle. This can lead to a rollover crash. Accidents involving multiple vehicles: A multiple vehicle collision can result in a rollover when a car is hit from the side. 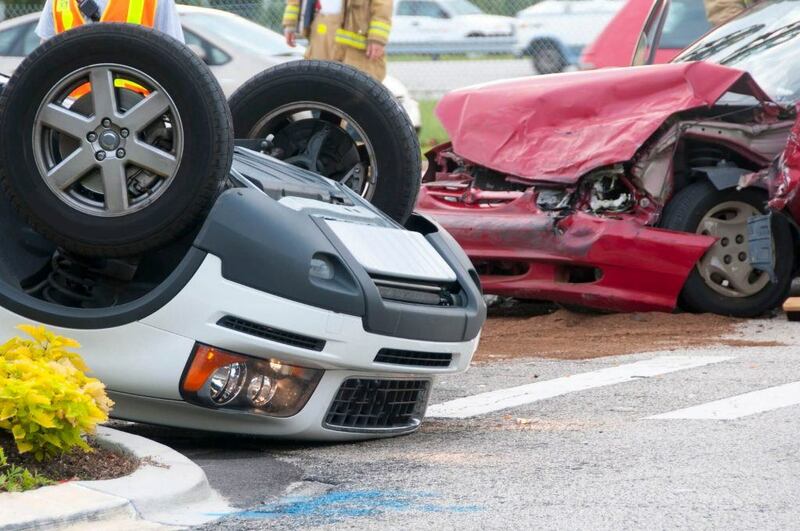 According to the NHTSA, 20 percent of rollovers are caused by multiple vehicle collisions. Center of gravity: Vehicles with a high center of gravity such as SUVs, pickups, and vans are more likely to become unbalanced in a collision and experience a rollover. Some are subject to a crushed roof, which can cause traumatic brain injuries. 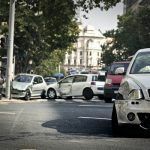 It can be difficult to determine what caused a rollover crash, especially when it might involve a road or auto defect or the actions of another motorist. 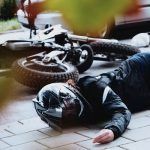 An experienced car accident lawyer can examine the evidence thoroughly and help build a strong case for compensation. In this way, the injured person can concentrate on getting better without any financial worries. I’m Ed Smith, a Sacramento Car Accident Lawyer. Being involved in a rollover crash can leave you or a loved one with serious injuries and unable to work for an extended period of time. 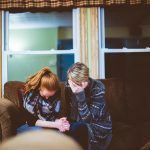 When your injury was due to the negligent actions of another individual or entity, you may be entitled to fair compensation to pay for your losses. For my free and friendly advice, you are welcome to call me at (916) 921-6400 locally or (800) 404-5400 if you are calling from elsewhere in Northern California. In the more than 36 years that I have practiced as an injury lawyer, it has been my honor to have represented many people from Sacramento with their accident cases. This includes all types of car accidents, wrongful deaths and severe physical harm such as brain injuries. As a Million Dollar Forum member, I join other top trial lawyers that have won a case settlement or jury verdict of over one million dollars for a client.